Set on a generous 2,211m2 (approx.) block of picturesque gardens to both the front and rear, this modern north facing cottage is filled with natural light. 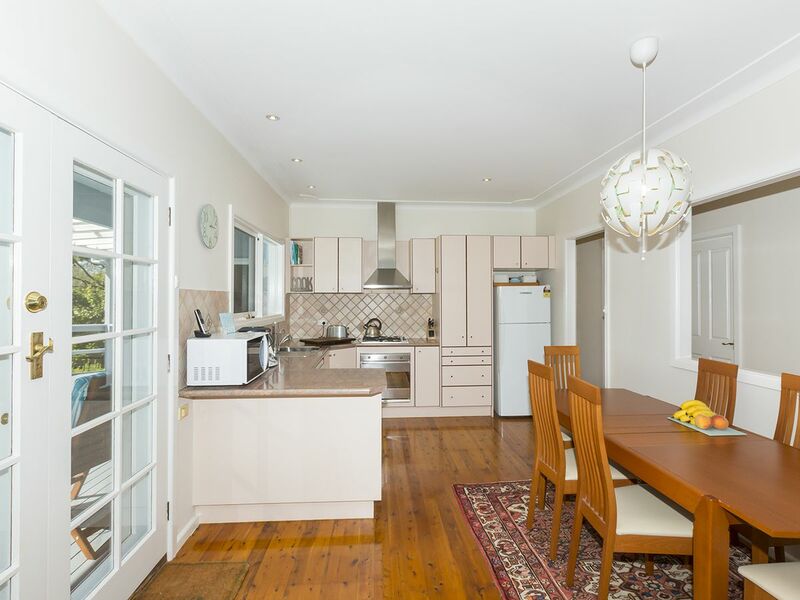 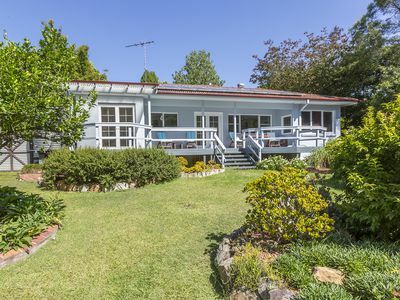 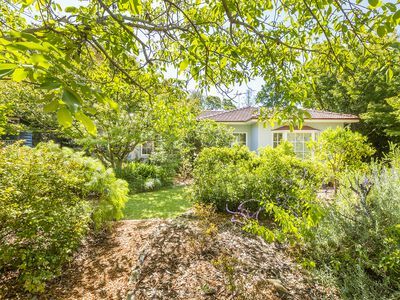 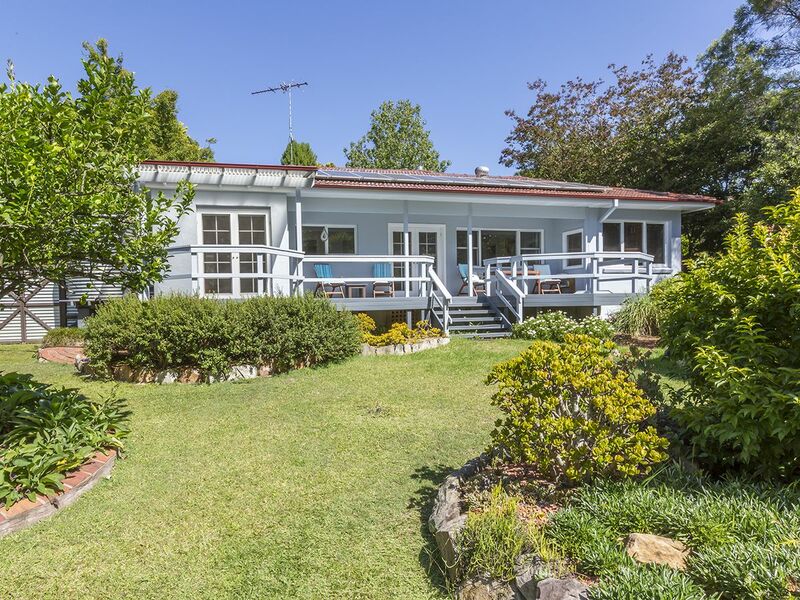 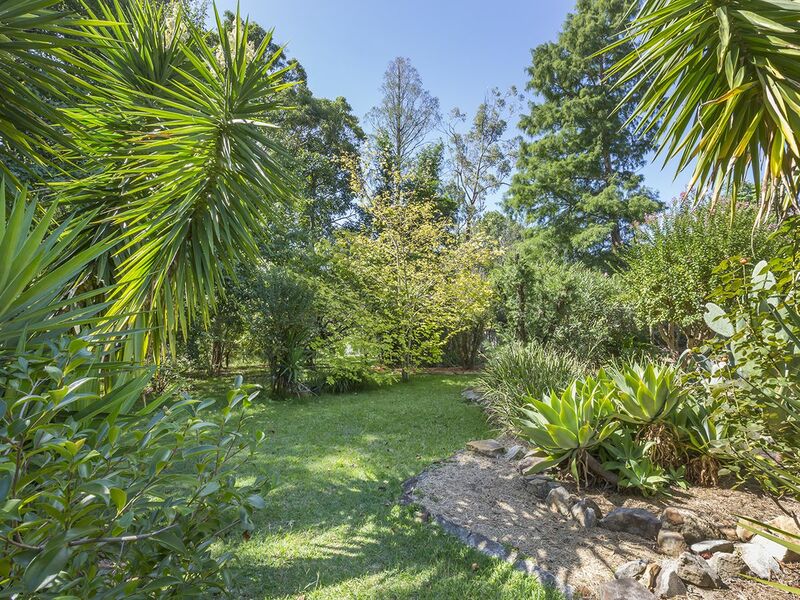 Set in a prime position within walking distance to Winmalee Shopping Village, the bus stop, Winmalee Primary School, Winmalee High School, and day care, this property is enormously peaceful and private given its convenient locale. 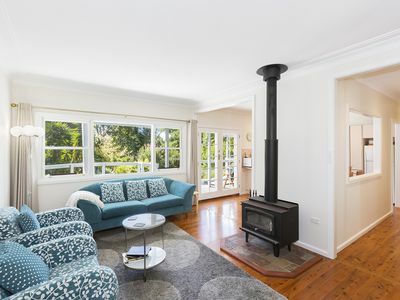 The lounge features a cosy slow combustion fireplace, and leads into the open plan kitchen and dining area which contains all quality appliances including a Miele dishwasher and Smeg gas cooktop with oven. 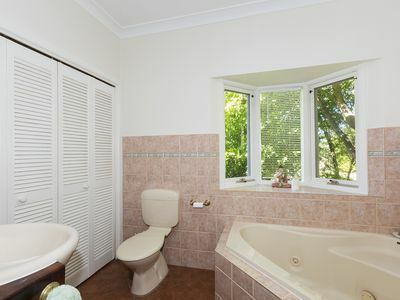 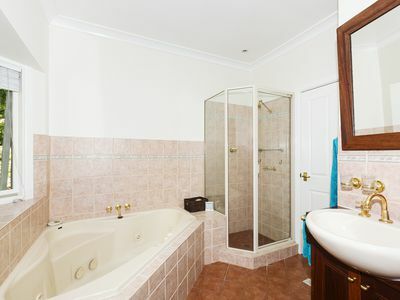 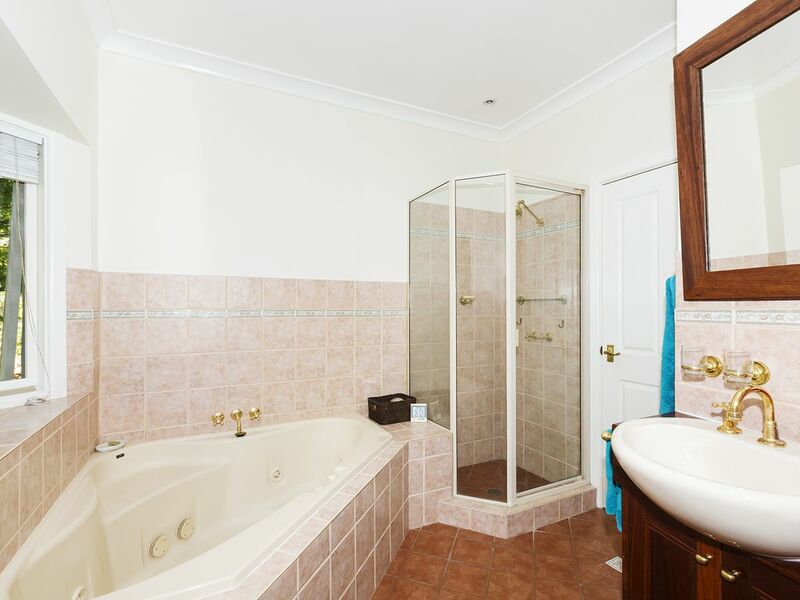 The family bathroom is tastefully styled, and has a luxurious corner spa bath. There are three main bedrooms; with the master offering a large built-in wardrobe and a stunning bay window overlooking the garden, and another flowing out to the outdoor entertaining area. 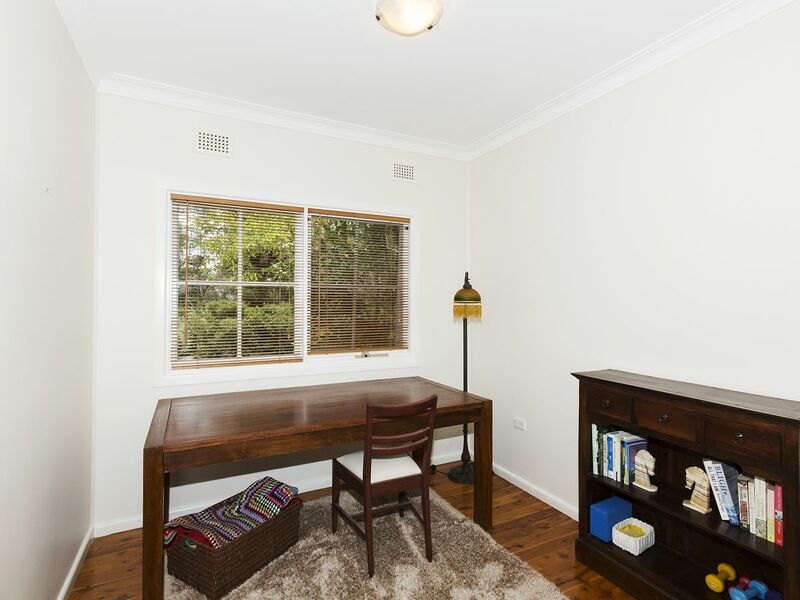 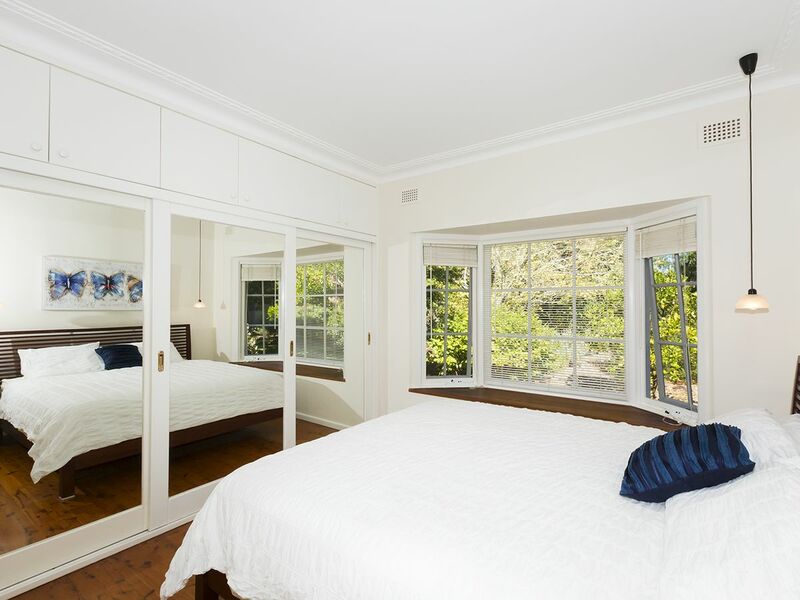 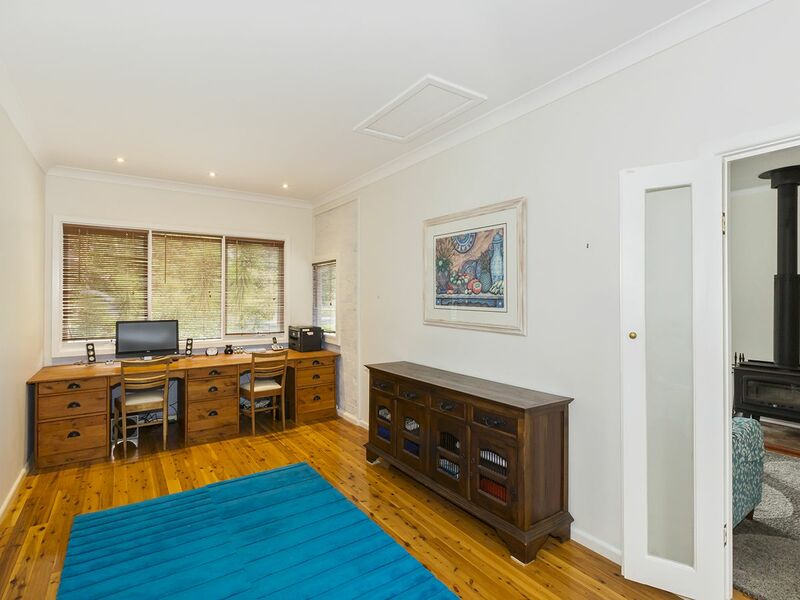 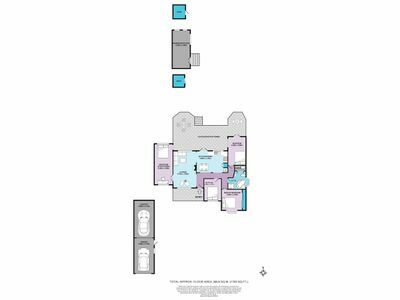 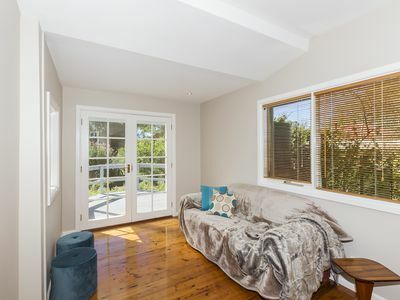 The fourth bedroom is set away from the others next to the lounge, and spacious enough to be used as a second living area, such as a library or children’s play room, or a home office. 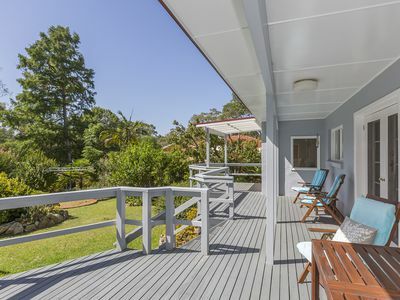 Extending from the rear of the home is a large sunny timber deck overlooking the grounds; an ideal area for outdoor entertaining as it offers plenty of space as well as privacy from the neighbours. 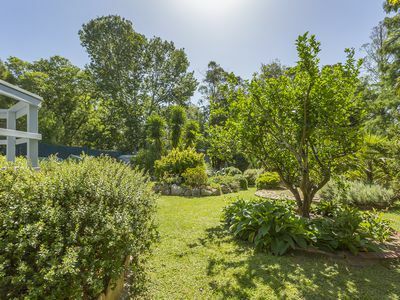 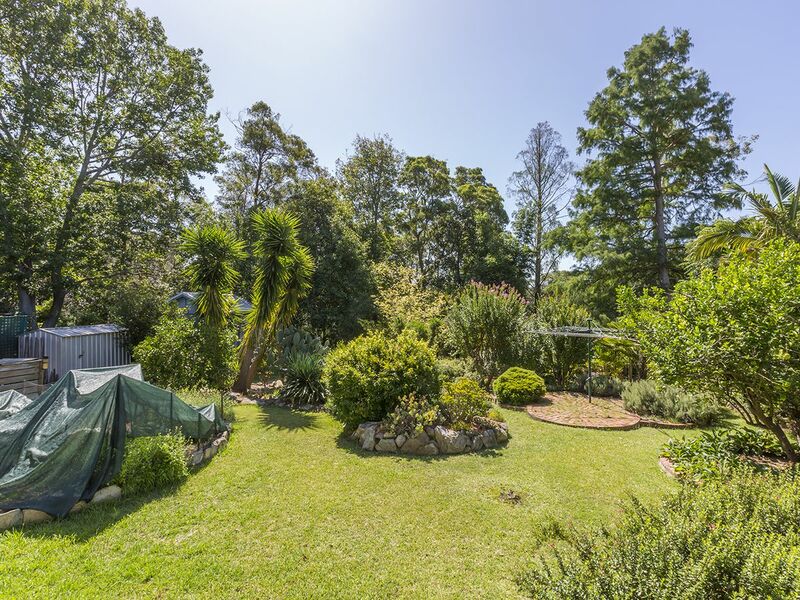 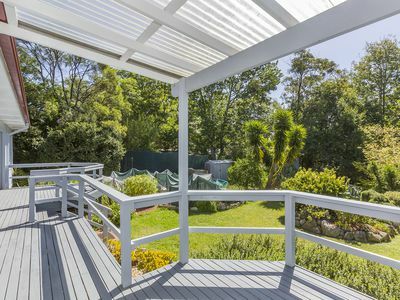 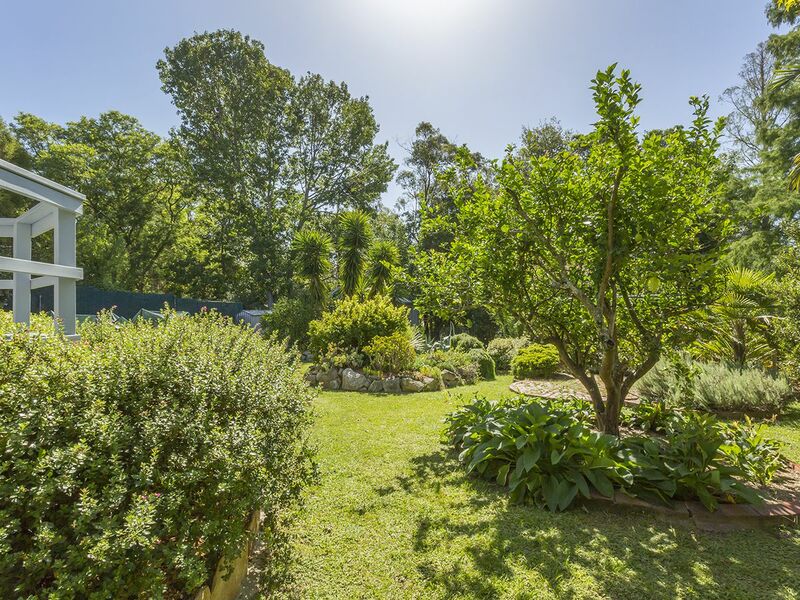 The backyard has something for everyone; with flourishing established gardens including extensive vegetables gardens as well as fruit and nut trees, plus plenty of lawn dotted with shady trees for the kids and pets to run around. 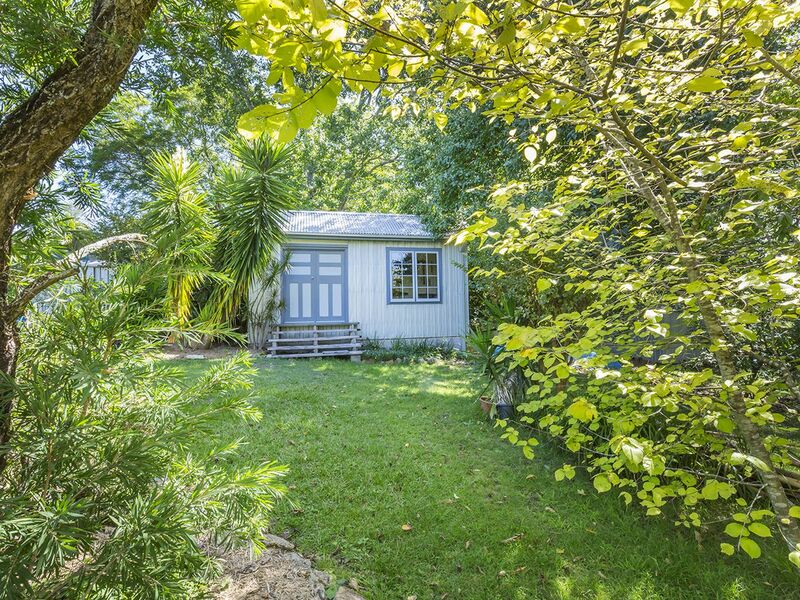 The backyard also houses a large studio/workshop with power. 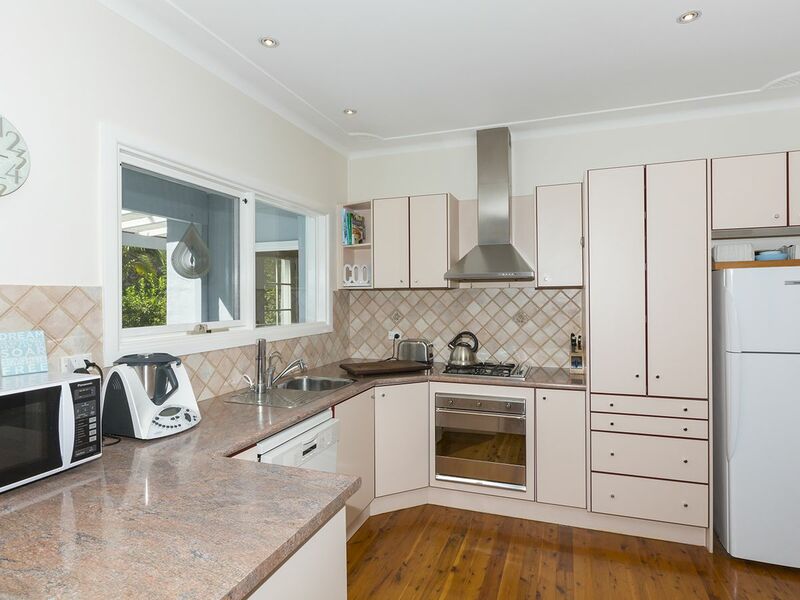 This is a quality property with plenty of additional features to note including: garage plus drive through carport; timber floors throughout; 2 x water tanks; 2 x garden sheds; bush to rear with access from backyard; European laundry; 2.8kW solar system. 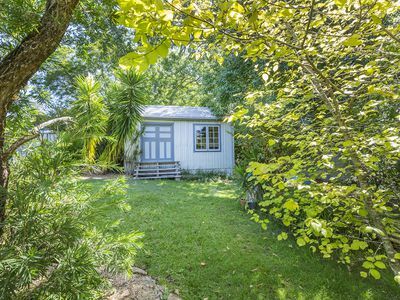 Please contact Lister & Cole Estate Agents for further details on this modern cottage on a large block in a sought-after location.